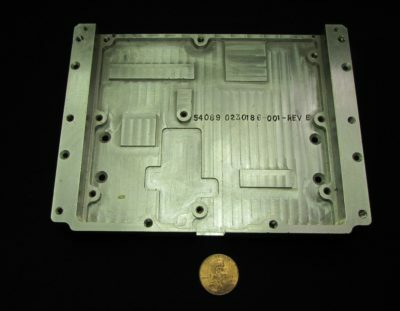 Precision machined components from the simplest piece to complex 5-axis parts are manufactured at JWF’s 50,000 square foot machining center. 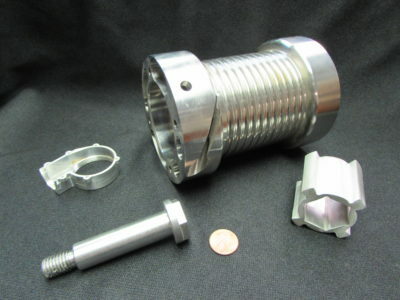 Over 30 highly skilled machinists work side by side with the quality department to ensure exact tolerances are held and quality parts are produced and shipped on time. JWF has 5-axis programming capability, and two, 5-axis mills, three simultaneous 4-axis machines, one position-only 4-axis machine, and one 5-sided machining capable double column machine. 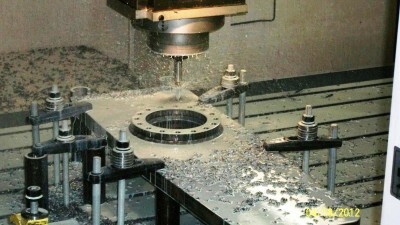 We are capable of maintaining .001” tolerances on milling operations, and .0005” on turning operations. 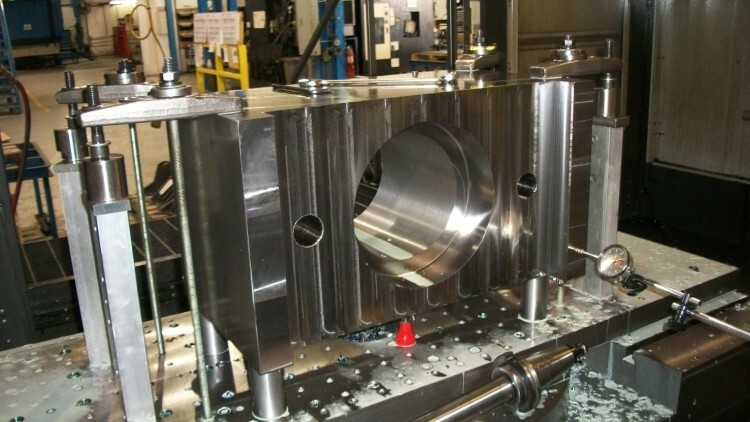 Our machinists have experience working with stainless steels, aluminum, medium and mild steel, pipe, structural steel, and nickel aluminum bronze. We have also machined armor grades AR500, 46100, and 12560. Additionally, we have worked with nylon round bar, vesconite, and various plastics. We understand the importance of quality and flexibility. 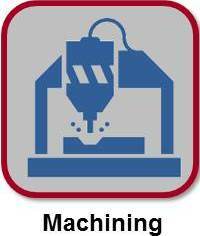 Our set-up machinists average over 20 years of experience working with a wide variety of materials. This, coupled with our stringent ISO quality processes and detailed work instructions results in competitive pricing and delighted customers. 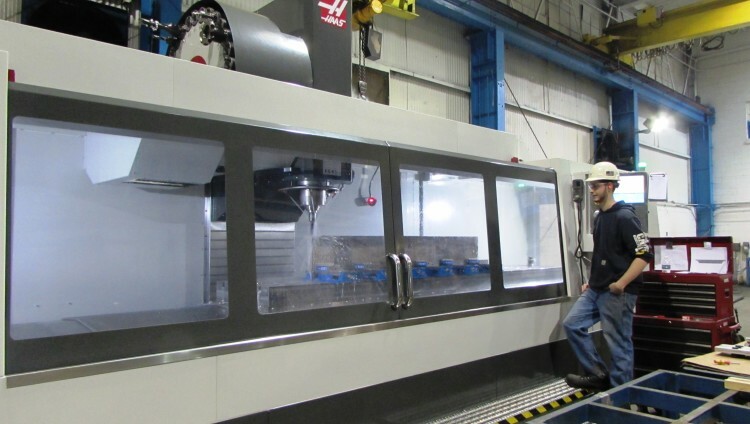 Okuma mcr-a5c, 11′ x 27′ double column machining center; max table capacity 98″ x 307″ and 77,000 lbs.